One Calming Collection: Daily Zen! 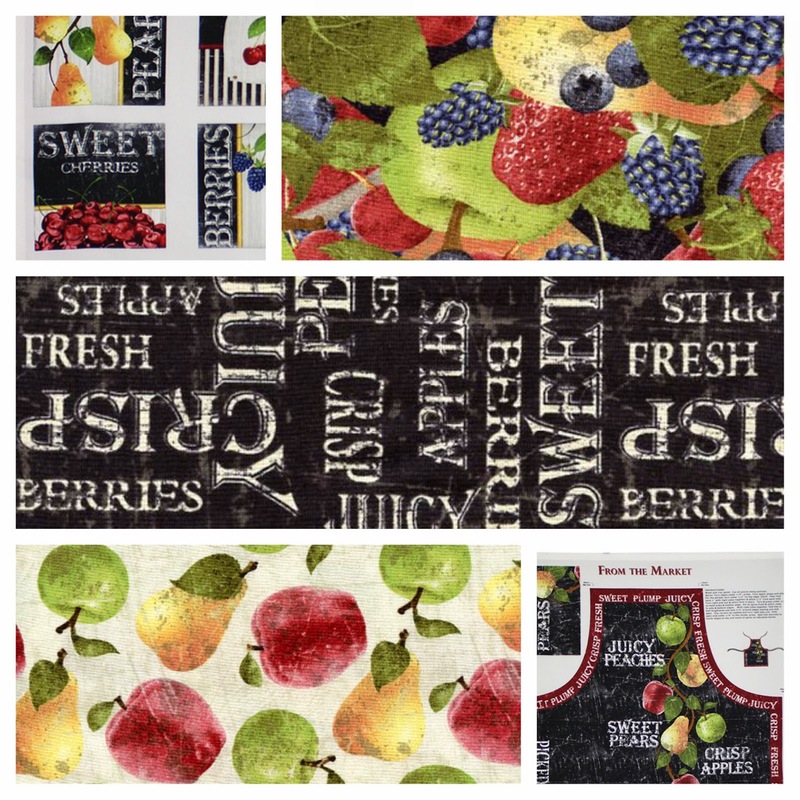 We're in LOVE with the new Daily Zen collection from Contempo Studio and Benartex! Like the rest of the offerings from Contempo, Daily Zen features a clean, modern aesthetic and a palette of bright, vibrant colors ranging from turquoise and fuchsia to moss green and light yellow. 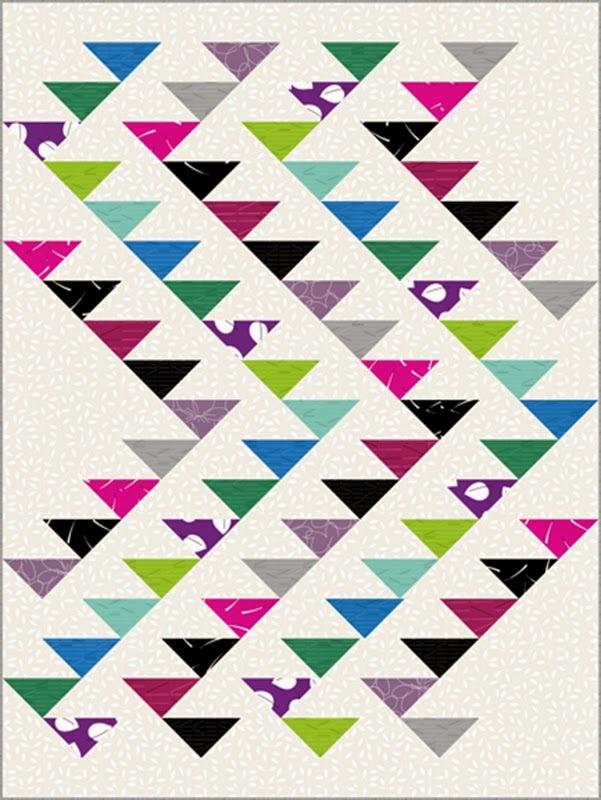 To download the Funky Zen quilt template above, click here! 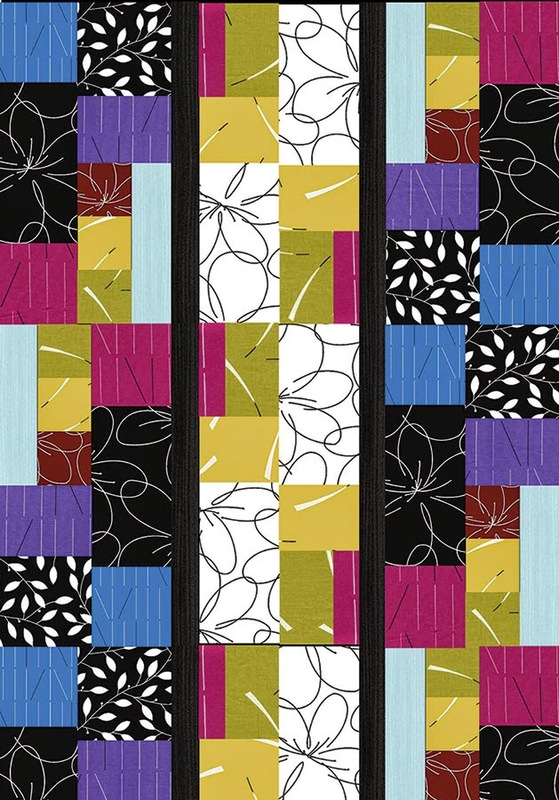 Along with elegant floral prints, simple geometric designs and line work help make this collection applicable in a range of textile crafts, including quilts, wall hangings, apparel, interior decor and so much more! 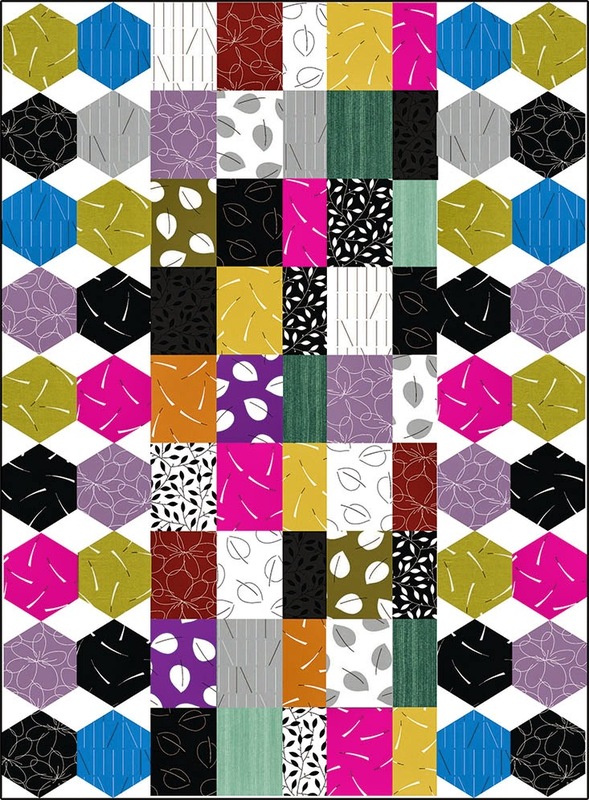 We think that Daily Zen will work exceptionally well in summer, spring and fall tote bags. Click here to download the Balance Beams template shown above. No matter what you decide to use Daily Zen for, we're positive that it will be classic-cool! 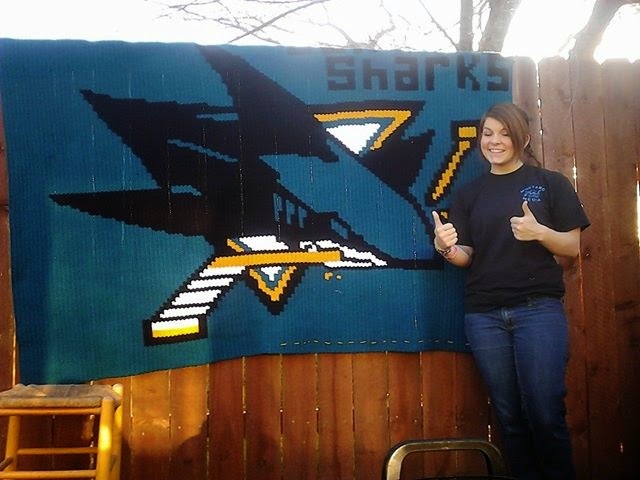 Feel free to connect with us and share your finished projects with us on Facebook, and we'll share your work with our 12,000+ followers! Your creativity and passion for fabric deserves to be in the limelight. Interested in the Color Bridge template above? Click here for the download! Now THIS is Awesome Creativity! Here at Beverly's we know that we have creative customers, but sometimes that creativity really blows us away. 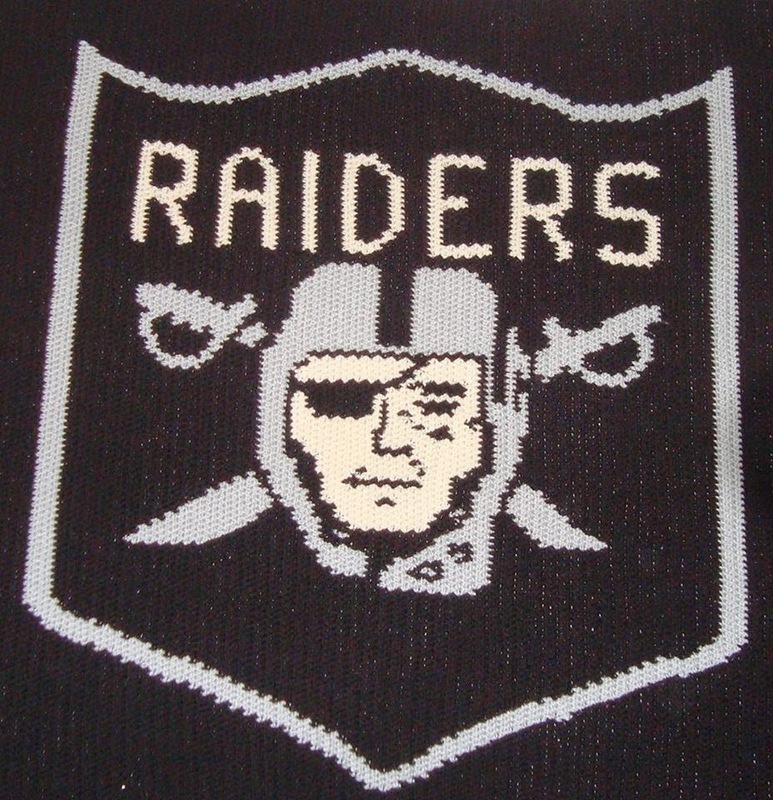 Take these blankets designed and created by Rocklin customer, Diana Hardy, for example. Her attention to detail and the accuracy of the logos is amazing! 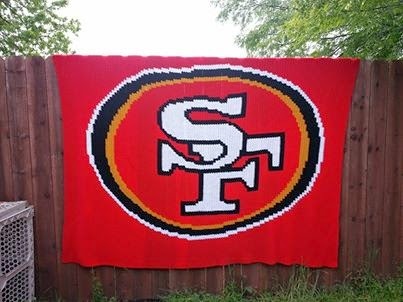 Diana is a long time customer who purchases all her yarn at Beverly's in Rocklin to create these special sports team blankets and more. Here's what she had to say about shopping at Beverly's. "I wanted to say thank you so much for your employees. They are the most awesome that I have found anywhere. I keep coming back because they are always smiling and make me feel important when I come in. Your store has a lifetime customer because of the way I am treated when I come in." Diana always brings her new creations in to share with the staff in the store. And we're always excited to see what she's made! Diana's daughters Chelsea (above) and Amanda (pictured below right with Diana) agree with us that her mom is one creative lady! 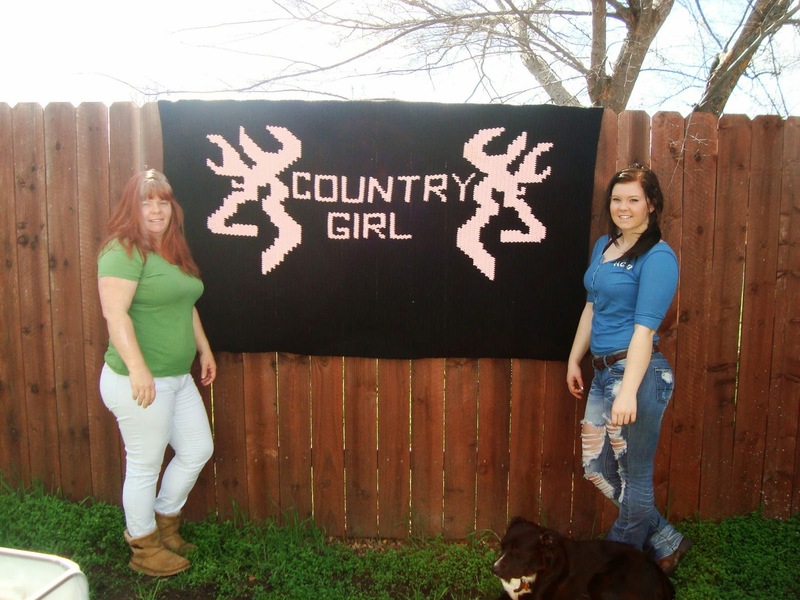 She's even won awards for her blankets, like her Browning Country Girl, which was a winner in this contest. Rocklin manager, Kim, got it right when she told us, "A picture really is worth a thousand words." While it's fun for us to hear about where the items we sell go, it's even more fun to see what they turn into once they leave our store. Thanks for sharing, Diana! When Shar, our knitting instructor came to Beverly’s several years ago, so did her commitment to serving the community of San Diego. Clairemont’s Joining Hands was formed with a group of volunteers that meet at Beverly’s on 6185 Balboa Avenue to join donated blocks together into blankets for charity. Currently the blankets are donated to The Ronald McDonald House, Rady's Children's Hospital, Sharp Hospital Palliative Care, and The Center For Community Solutions.